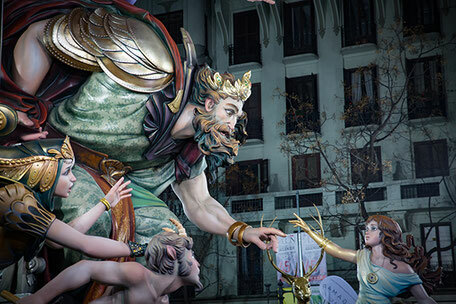 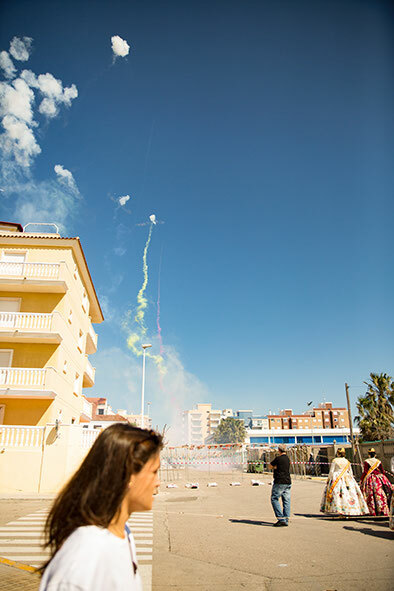 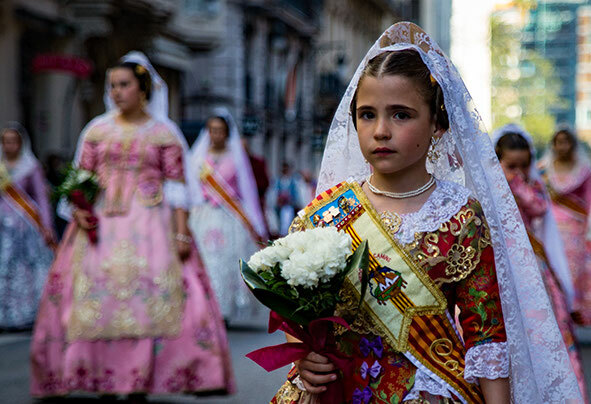 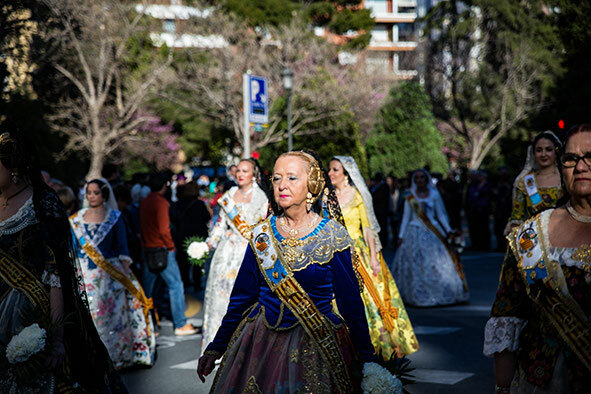 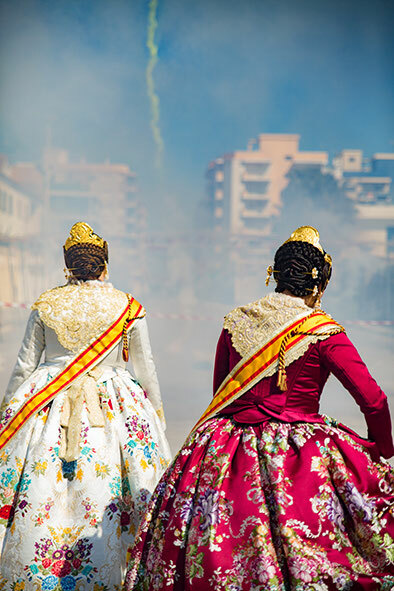 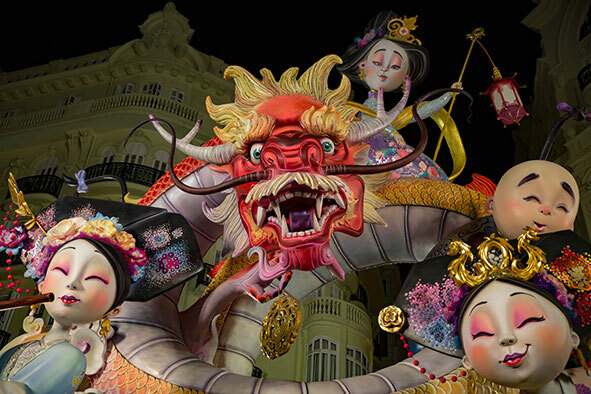 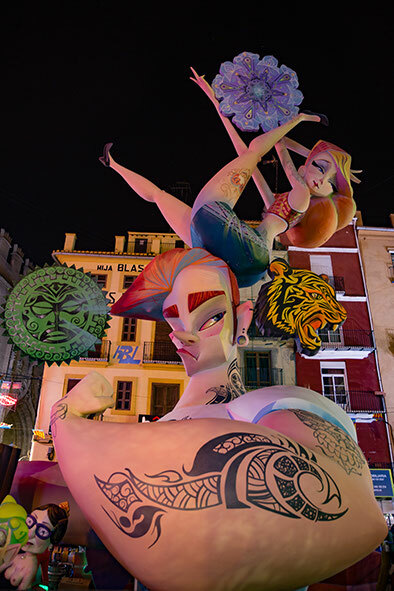 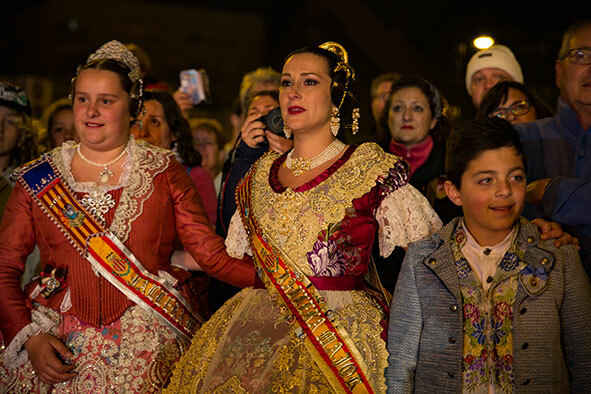 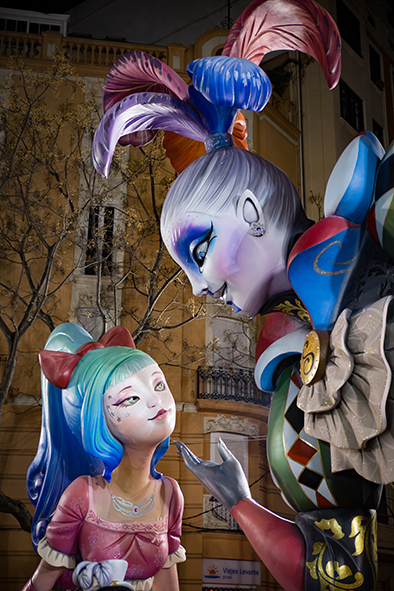 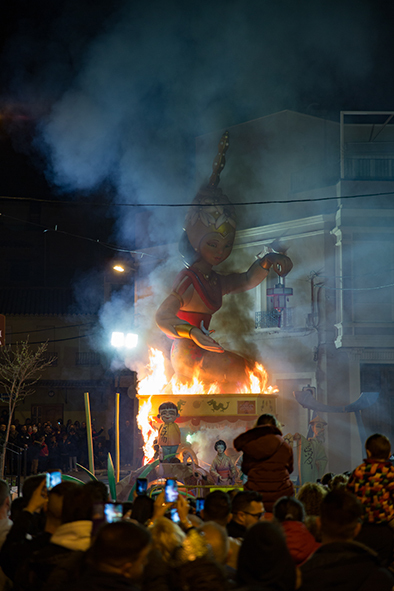 Visiting Valencia and participating with the "Fallas". 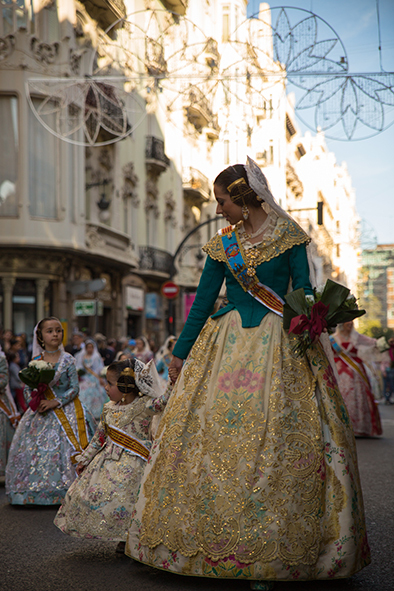 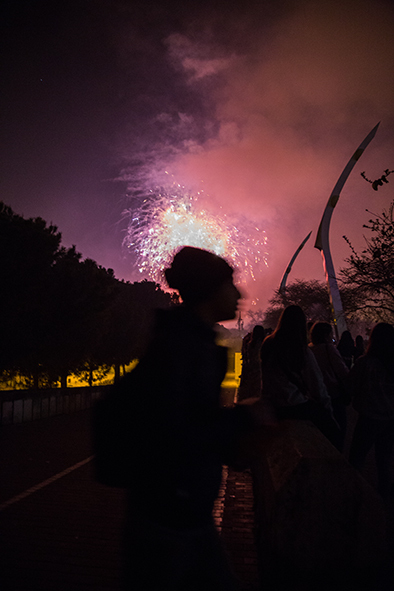 A traditional feast that lastst for weeks, with fireworks during the day and night, of which the daily "mascletá" is the main attraction. 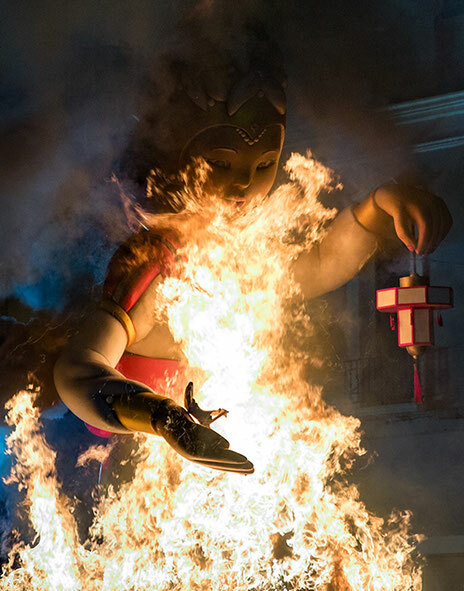 Every crossroad in the citycenter has a beautifully crafted statue that is burned on the last day. Numerous parades cross the city during the whole of the festival. 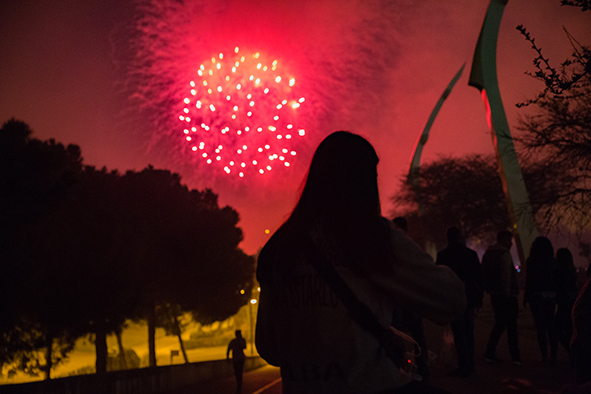 A thrilling experience.